In the pursuit of a better life in a rough economy Todd Hoffman risked it all with a handful of men and headed north to Alaska to find gold. 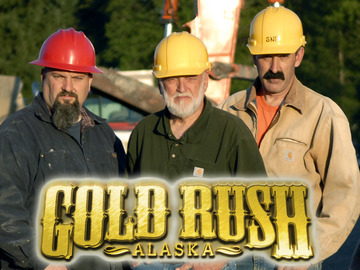 His story has been documented through Discovery channel’s show Gold Rush, but what this man has at the core of his being cannot be depicted by television alone. His perseverance, ability to overcome obstacles and never give up attitude is truly remarkable. 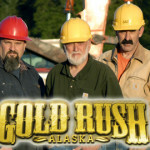 So join us as we go behind the scenes of Gold Rush and to the heart of how Todd Hoffman has managed to chase his dreams and win.